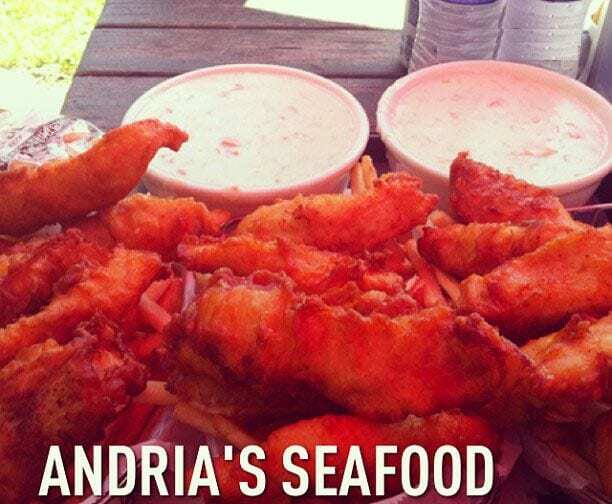 Andria's Seafood Restaurant - Voted “Best Seafood” since 1982! 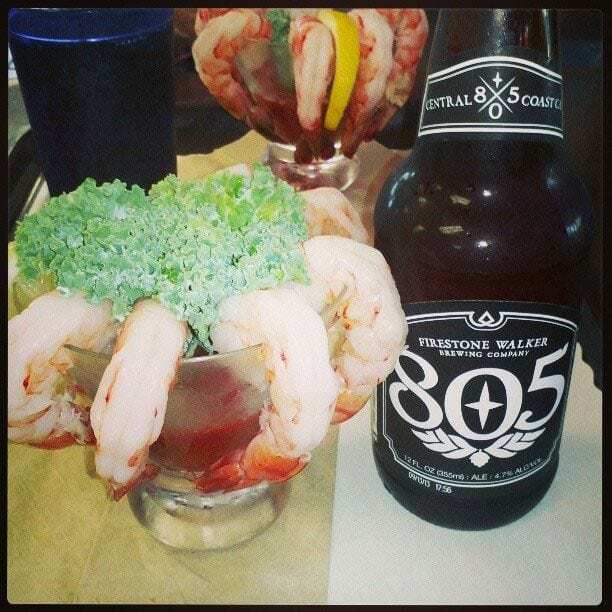 Andria’s Seafood Restaurant & Fish Market is located at the water’s edge in the beautiful Ventura Harbor Village. 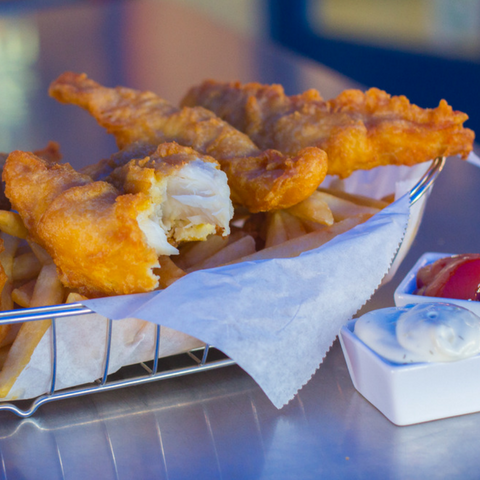 Andria's has been the destination for locals and tourists alike for fresh seafood for over 30 years, and is well-known for its fabulous Original Fish & Chips and world famous Clam Chowder, both made from scratch daily. Dine in a casual family atmosphere while enjoying the scenic dockside views of the Ventura Harbor from the new heated patio. Enjoy your choice of shrimp, salmon, scallops, calamari, halibut, and more, prepared to order: grilled, fried, baked or broiled. 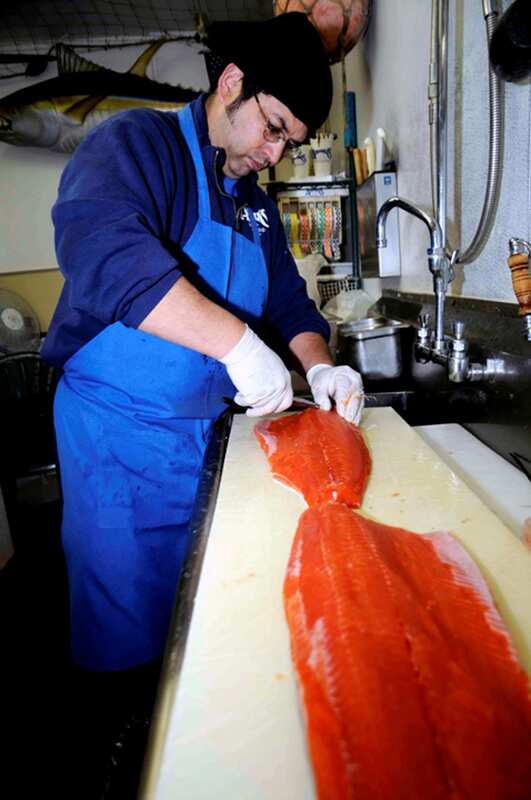 It just doesn't get any better or any fresher than Andria’s! Located in the beautiful Ventura Harbor Village. Master Card, Visa, & American Express accepted. Like us on Yelp & Facebook. 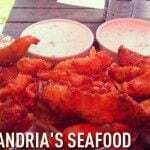 Andria’s Seafood Restaurant was founded in 1982 by Michael Wagner. 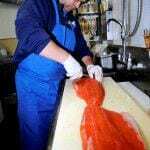 Andria, Michael’s daughter, has since taken over the day-to-day leadership of the company and continues the tradition of always bringing you the freshest seafood available.